Is Drake Digging Niniola ? 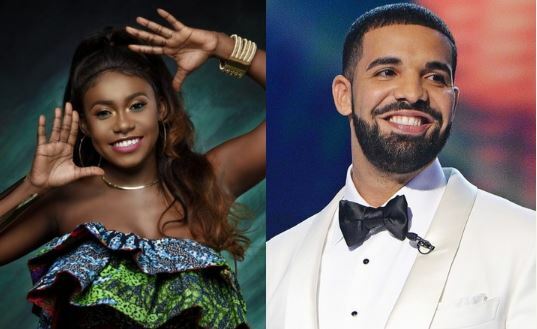 Canadian rapper Drake has shown he is a fan of one of Nigeria�s finest singer Niniola. The prolific rapper had earlier surprised Nini by following her on Instagram. She was so excited and could not hide it. This time, Drake requested her hit tune �Maradona� on the popular radio show, Apple Beats 1. Nigeria�s music has continued to gain traction on the global scene. The likes of Davido, Wizkid, Falz and several others have helped push �Nigeria to the World�. The Afro-Pop and Afro-beat genre�s which a signature sounds from Nigeria, have gradually gained popularity globally. Drake seems to be showing keen interest in Nini with these recent trends. Share your opinions in the comment section.